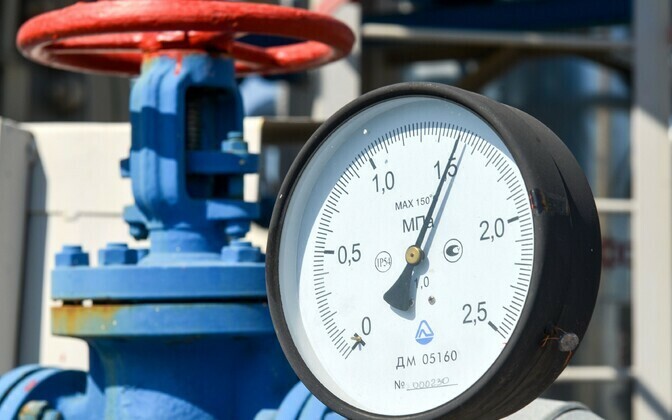 Elering and the European Commission signed the second half of the co-financing agreement for the Balticconnector gas connection, whose objective is to increase the capacity of the gas pipeline in Latvia’s direction as well as make the connection bidirectional. Elering CEO Taavi Veskimägi said that the 287 million euros in funding for the entire project is in place and in 2017 actual construction will begin both toward Latvia and along the Kiili-Pakrineeme portion of the line. The connection is slated to be completed by 2020. The total cost of the project is 287 million euros, 37 million of which will be spent on strengthening the connection between Estonia and Latvia, which in turn will ensure the utilization of the full capacity of the Balticconnector. 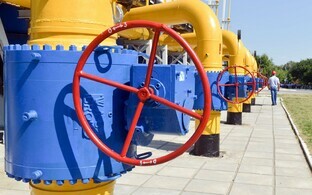 The European Commission’s co-financing rate for the Balticconnector’s two phases is 72 percent. Estonia and Finland will split the project’s co-pay equally. 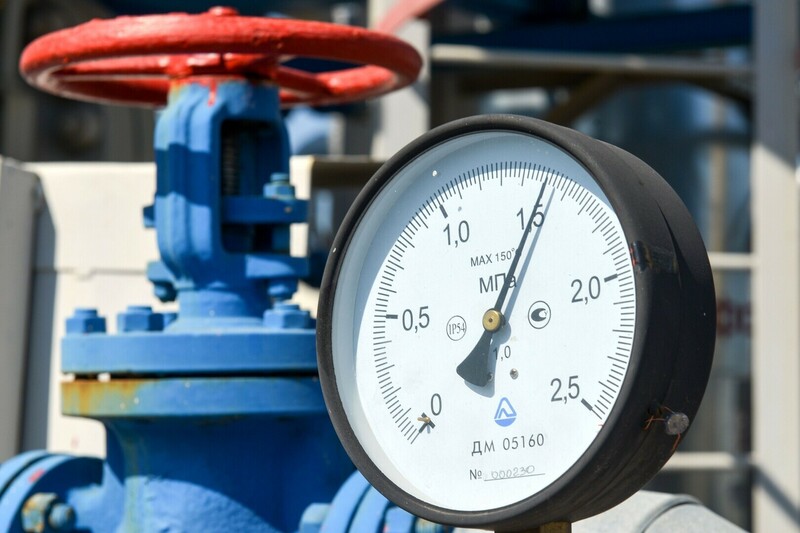 The Balticconnector’s second phase will include the reconstruction of the Karksi natural gas measuring station, the Lilli pipeline intersection near the Estonian-Latvian border and the construction of a gas compressor station in the Puiatu region. 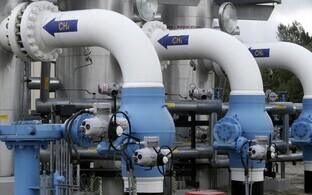 The need to reconstruct the Karksi measuring station (GMJ) arises from an EU regulation requiring that member states enable bidirectional capacity, or reverse flows, at each cross-border interconnection point as well as the need to increase the capacity of the gas interconnector connecting Estonia and Latvia from its current seven million cubic meters to ten million cubic meters per day. Karksi GMJ, which currently only allows for the transportation of natural gas from Latvia to Estonia, will likewise be reconstructed as fully automated and remotely manageable and will be outfitted with output volume and pressure regulator devices. 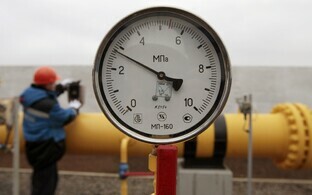 The Lilli pipeline intersection to be constructed will allow for the control of gas flows between the two countries. According to current plans, both the Karksi GMJ and the Lilli pipeline intersection should be completed by the end of 2018. The gas compressor station to be constructed near Puiatu is necessary for the transnational transportation of natural gas, and can be used to transport gas in either direction between Finland, Estonia and Latvia. The compressor, working in the Latvia-Estonia-Finland direction will ensure that the Balticconnector works at maximum capacity. When transporting gas from Finland to Latvia, the Puiatu station’s primary task will be to ensure high enough pressure within the pipeline to force the gas into the underground gas storage facility in Inčukalns, Latvia. The gas compressor station is scheduled to be completed by the end of 2019.